Adding a media link to your vending machine is a great idea. Why are newer vending machines better? Not only does it add a bit of flair with it’s flat screen and option to have sound. 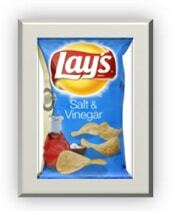 It can also add color, motion and excitement to your vending machine, giving it that WOW factor. What is a media link? Well, it works just like a digital picture frame. You upload, pictures or videos, with or without sound, onto the media link and it cycles through them over and over on the machine throughout the day. The possibilities are as boundless as your creativity. For example, you could advertise for the business you are housed in. If they are offering any specials or having any events, you could post pictures of their flyers on it. Additionally, you could also advertise for yourself. Let your customers know when you have put any of your products on sale. Also, you could display the nutritional information on the items you are selling in your machine. You could display instructions on how to use the credit card reader for any customers who’ve never used one. Likewise, you could display a screen with a ‘call if broken’ picture. You could have videos with sound playing to attract customers who want to see what the noise is all about. These are just the examples I’ve thought up. There are numerous other ways to use this device. We have a local business in our area that has their customers email them pictures of themselves enjoying their products and then they display those pictures on TV screens all over their restaurant. You could do something similar to that. 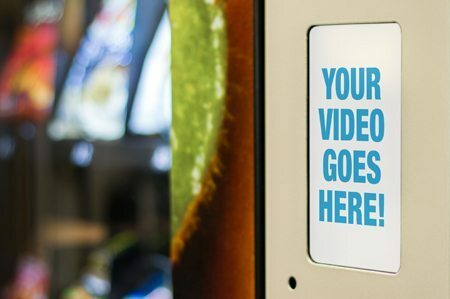 Have customers take a picture with your vending machine or the product they purchased from your machine and email them to you to upload to your media link device. 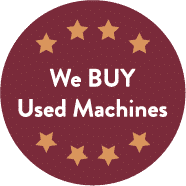 Then the next time they visit your machine, they may see themselves up on the screen. This can encourage repeat customers. With all this in mind, adding a media link to your vending machine would be a wise decision. Furthermore, anything that you can add to your vending machine to make it stand out can only bring you great benefits. We currently have these media links available on our N2G4000 machines and the Triple Profit 3 in 1 machines, but they could really be put on nearly every machine we carry. Give us a call to learn more about the possibilities.